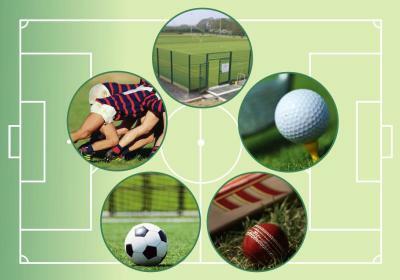 Natural or synthetic sports surfaces - whatever you play on, we are contractors who offer the Best of Both Worlds! ...or here for artificial surface maintenance. At Fine Turf Services we are continually in touch with the whole sports turf industry, ranging from sports turf managers through local authorities and across partnerships with contractors and consultants – as well as serving many private and individual sports clubs where funds and staff levels are more constrained. However amongst all sectors the thirst for knowledge and new innovative concepts ranks high amongst everybody concerned and involved within sportsturf maintenance, techniques and products. The staff at Fine Turf Services are always willing to offer guidance and give sound advice to all clients, new and existing, and hope for people to share and communicate experiences whether they be successful renovation techniques or innovative products to help aid the sports turf manager in improving their facilities. 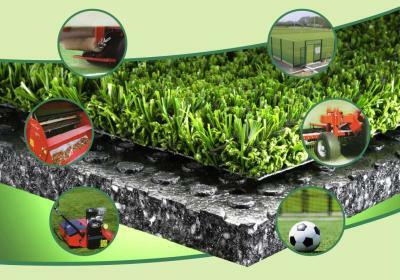 Therefore as we are also always looking to keep in touch within the industry on reliable sound practices and new products and techniques we aim to share with our clients some brief news articles on renovations we may complete or helpful products and services that may prove of value to the sportsturf sector.